Distilled Glycerin Monostearate (GMS) is made with natural vegetable oil and fat, which is the most widely applied food emulsifier. Cardlo’s DM-99 GMS is produced by Germany six-stage distillation equipment. 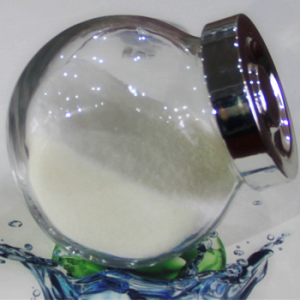 It has higher monostearate content (> 99%), lower impurity content, long-term stable physical-chemical indexes and higher emulsifying properties. chewing gum,meats products,Edible antifoaming agent and so on. For non-food: PVC lubricants, cosmetics auxiliary emulsifier and thickener, antifogging agent of agricultural greenhouse plastic film, antistatic agent of packaging film.